One of the questions we are constantly asked as a 3D printing service is how to get a 3D model for 3D printing. Indeed, you may want to start using 3D printing technology, but you don’t know how to get a 3D model. Here are three ways to get the perfect 3D model for your project! How to get a 3D model? How to create one? Are there some 3D model marketplaces where you can buy some interesting files? Let’s see how to get the perfect 3D model and start to make the most of additive manufacturing. Get a 3D modeling software and design it! What is a 3D modeling software? 3D modeling software is necessary to create a 3D model. This tool allows you to build a three-dimensional representation of any object or surfaces. This is what allows you to give life to an object using 3D printing. There are a lot of 3D modeling software available on the market, they all offer different features and different tools, and some of them can really be specific to your sector. That is why the 3D modeling software choice is quite important for your project. There are 2 main types of 3D modeling programs: parametric and direct modeling software. A parametric solution is used to define a dimension’s ability to change the shape of model’s geometry immediately when the dimension value is modified. This modeling process is built from mathematical equations and is perfect if you need a lot of accuracy for mechanical projects, for example. Direct modeling doesn’t create model features such as parametric solutions. Indeed, direct modeling is more used to make geometries, you can’t work on the relationships between features, you can only modify the selected surface of your model. Using 3D modeling software by yourself is a great solution to get exactly the result you need. But be careful, if you are willing to use additive manufacturing, you will have to make a 3D printable model. Follow all our tips right here to learn how to prepare your 3D model for 3D printing. One of the solutions, and maybe the most obvious one is to start learning how to use a 3D program. For this, you will need to choose one! Your 3D modeling software choice will mainly depend on two things: the nature of your project, and your level of expertise. Indeed, choosing the right software will make it easier for you to design the perfect 3D model. There are software more suited for architecture, mechanical, fashion, or medical designs. Regarding the level of expertise, just know that some 3D modeling programs can be really complex to use and have too many features if you are still a beginner. 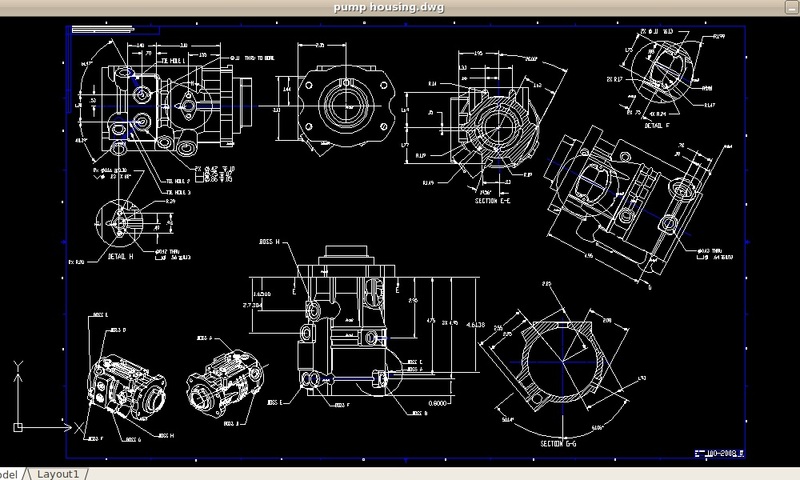 Don’t forget to check our top 25 of the best free CAD software. Sculpteo Studio: Get the perfect 3D file! Maybe you want to use additive manufacturing, but you may not know how to 3D model and don’t have time to learn. At Sculpteo, we have the perfect solution for you: Sculpteo Studio. 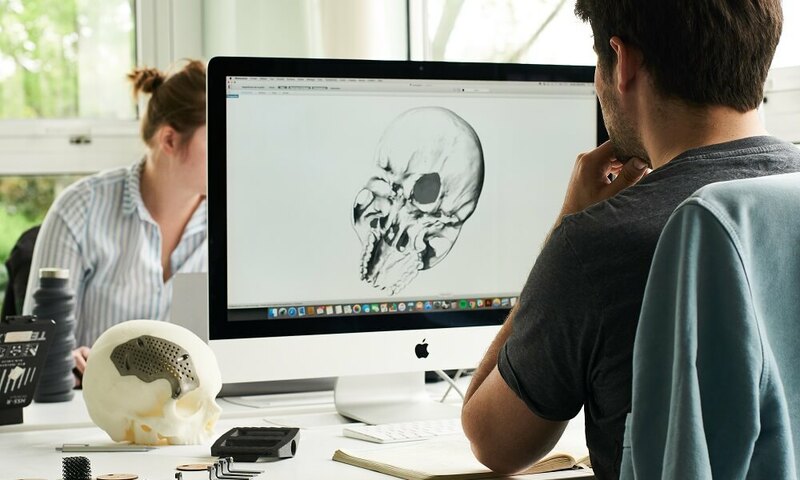 Our designers and 3D printing experts are here to help you make the perfect 3D model for your manufacturing project. The team offers Design services, Consulting services, and Training services. This means that our industrial designers can teach you all you need to know about additive manufacturing and how to implement it in your business. They can also review with you your 3D models, or build them from scratch for you. They will give you all their tips about the use of 3D printing and the best materials for your projects. 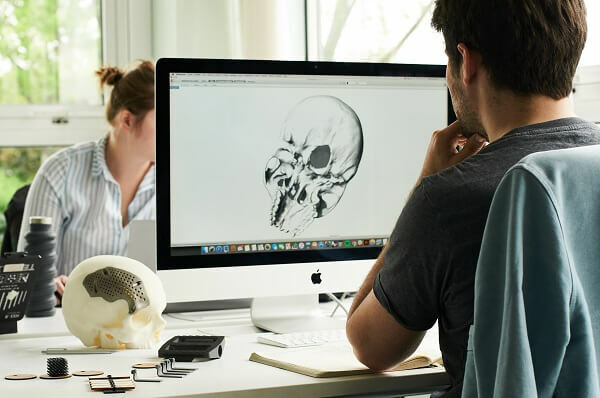 If you are willing to include 3D printing to your manufacturing process and need 3D printable models, Sculpteo Studio is the perfect solution for you! There are a lot of databases offering 3D models online, but there are not all targeting the same users. Some of them are targeting people looking for models to print, so you will easily find files that are printable and in a good format. The more common format for 3D printing is STL files. You can buy your model, and if you want to customize the design a little bit, you can work on the file if you have a 3D modeling software. This way, you still save time and the part will be optimized to perfectly fit your needs. Some marketplaces are targeting makers and other ones are targeting professional users. If you need professional 3D models, you can check Grabcad, CG Trader or Turbosquid to find some high-quality models. The advantage of using such a database is that you can get some help from a community, which make them quite efficient and interesting. Are there other ways to get a 3D model? These are actually the most consistent solutions to get a reliable 3D model for 3D printing. Other options, like 3D scans are accessible to everyone. It is also possible to turn pictures into 3D models. 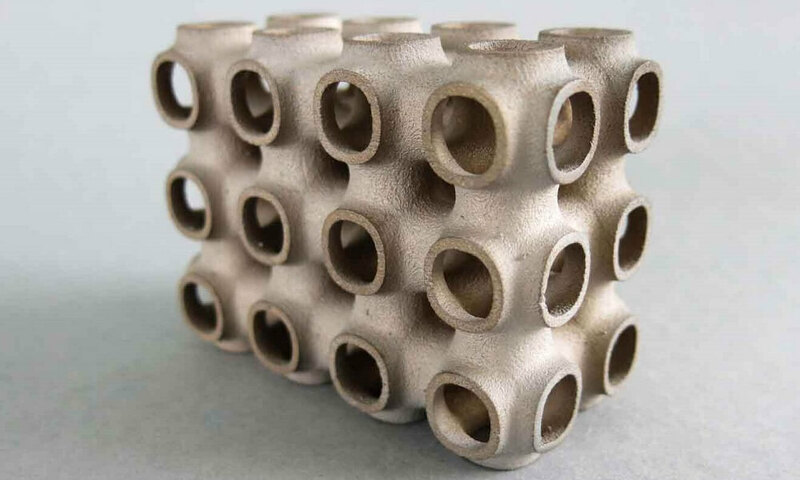 But it won’t be the best solutions if you need to use additive manufacturing for a professional purpose. You won’t get an accurate model and it may not be printable! As you can see, there are some nice solutions to get reliable 3D files. You now have no excuses to wait longer before starting a 3D printing experience! We hope that this blog post will help you to find the best way to get 3D models for your additive manufacturing project. Is your 3D design ready? You can upload it now on our online 3D printing service. 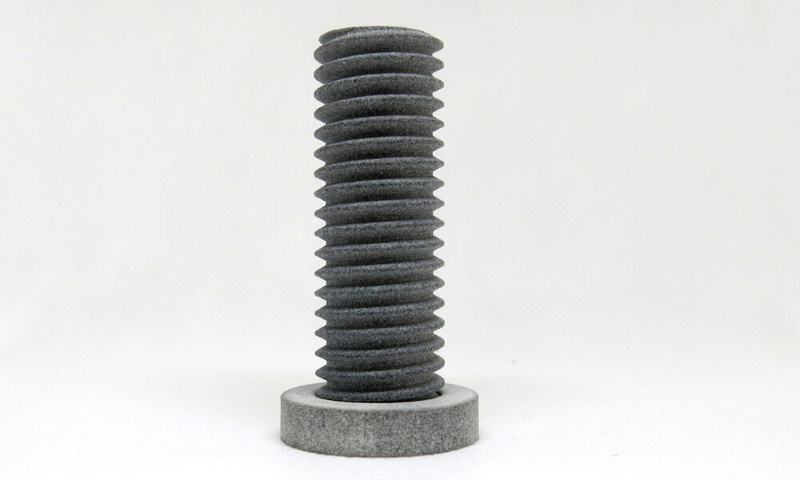 You will get an instant quote and receive your 3D printed part in a few days. Subscribe to our newsletter to get all the best tips to make the most of 3D printing!